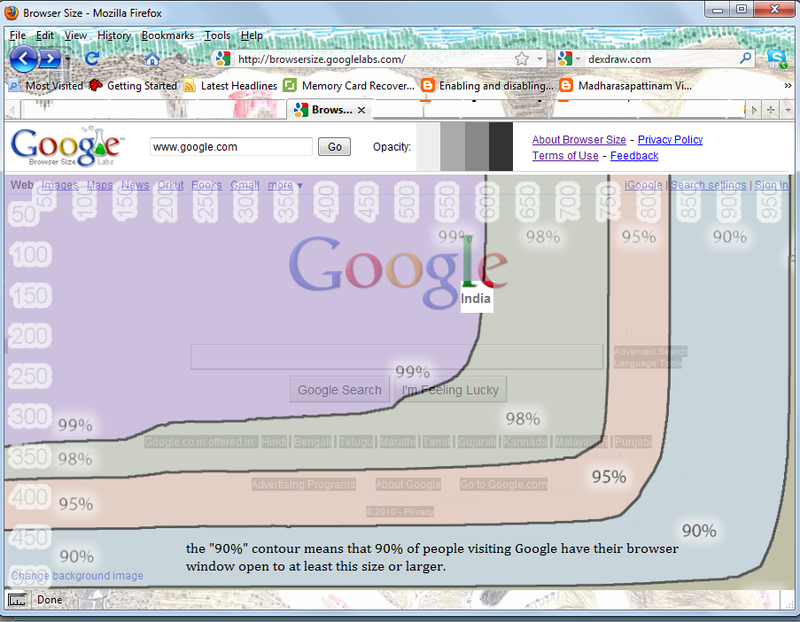 · Browser Size is a new online service from Google Labs which helps you see how others view your website. 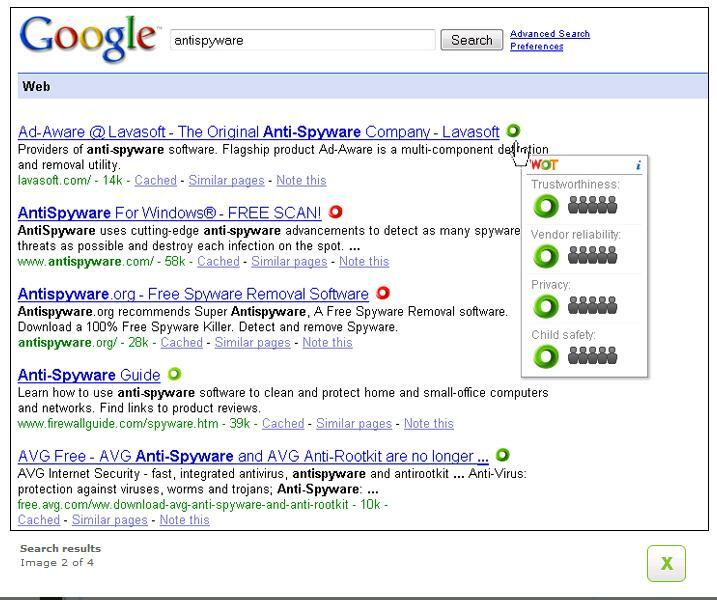 · It is based on a sample of data from visitors to www.google.com. · A special code collects data on the height and width of the browser for a sample of users. · For any selected point in the browser, the tool will tell you what percentage of users can see this particular selected point. · This tool can really come in handy for web designers and developers as they can use Browser Size to redesign their web page to minimize scrolling and make sure that the important parts of the page are always prominent to the visitors. · Open the ‘browser size page’ and specify your ‘web address’ and hit the ‘Go’ button to see how others are seeing your website. how to set multiple web pages to open when firefox start? 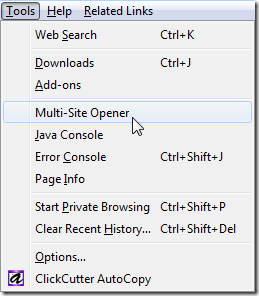 Just click the option pointing to Multi-Site Opener here and enter the URLs you want to open simultaneously in already running firefox. Q: How to set desired home page in your browsers? A: Step1: Select ‘Tools’ menu. Step3: In home page box type your desired addresses you wish to set as home page. You may enter multiple address by separating them using | (pipe) symbol in firefox and enter in IE. Also you can set your current multiple tabs as home page by selecting “Use Current Page” .